SMS marketing, also called text message marketing, is a form of promoting that any fitness center can benefit from using. This form of marketing utilizes an individual’s mobile phone to offer deals, coupons, special offers and information to a person whom has opted in to receive such messages. Fitness centers small and large can benefit from SMS marketing, and if your center has yet to get in on the fun and the benefits, it is certainly missing out on a whole new team of potential customers. The use of SMS marketing for your fitness center provides a great number of opportunities to reach out and touch your customers. The possibilities are certainly endless as to how you can use text message marketing. Take a look at some of the possibilities. These are just a handful of the many ways that SMS marketing can be entered into your business. Customers love hearing from you when it is these types of amazing promotions you are sending, and you can certainly easily benefit your company when you take advantage of SMS marketing. The first step in creating an SMS marketing campaign is to find a company to help you out. There are many different companies out there, and it is a good idea to do a bit of comparing to learn which of those companies offers the services and the prices that you want and need. compare the services and the costs of three to four companies to learn what they can do for your company. With a text message marketing company you can certainly begin creating campaigns and enticing those customers that you already have as well as those that you are hoping to gain in the process. Furthermore, SMS marketing is one of the most effective, and most cost-efficient ways to market that you will find. SMS marketing has been around for a few years now. If you have yet to jump on the opportunities that it brings your way you are really missing out. It shouldn’t be this way. 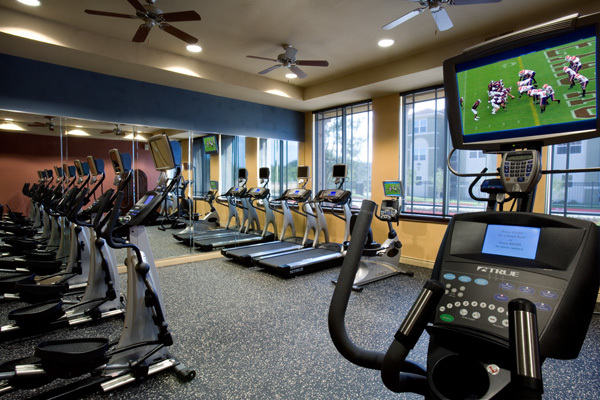 Make sure that you utilize SMS marketing into your fitness center and reward yourself.